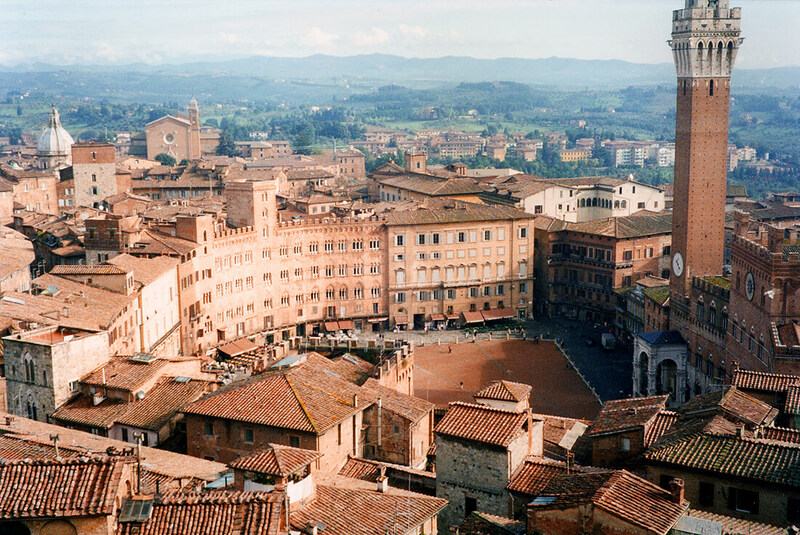 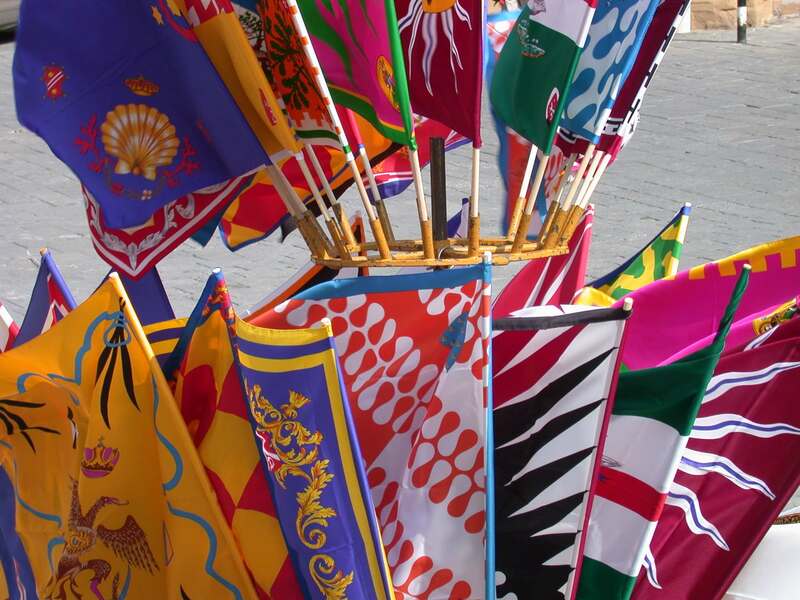 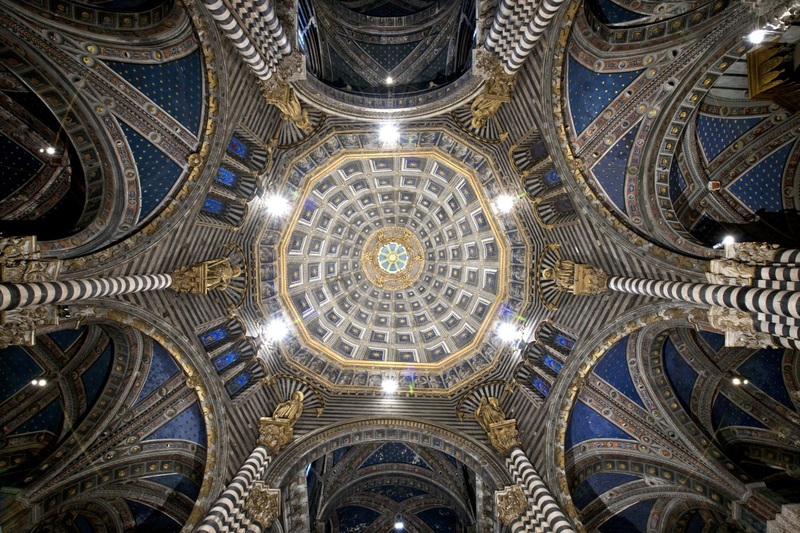 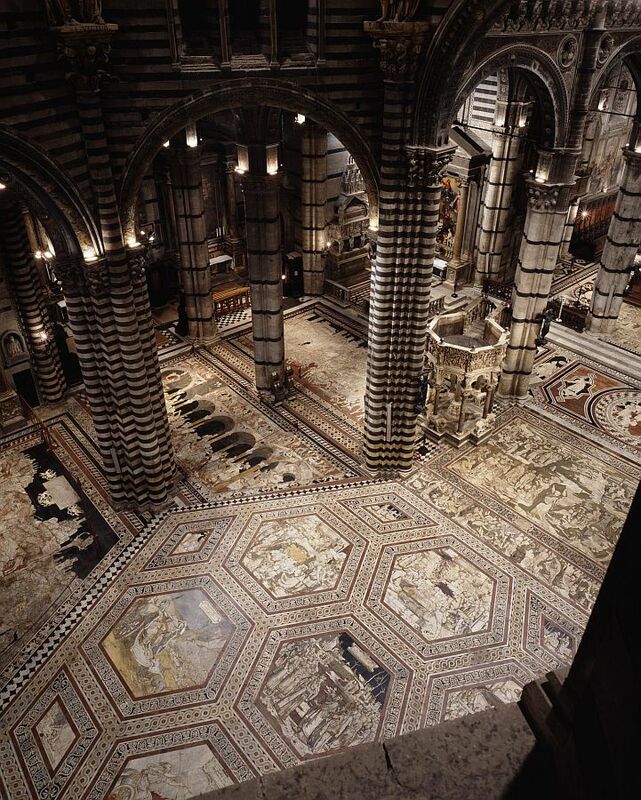 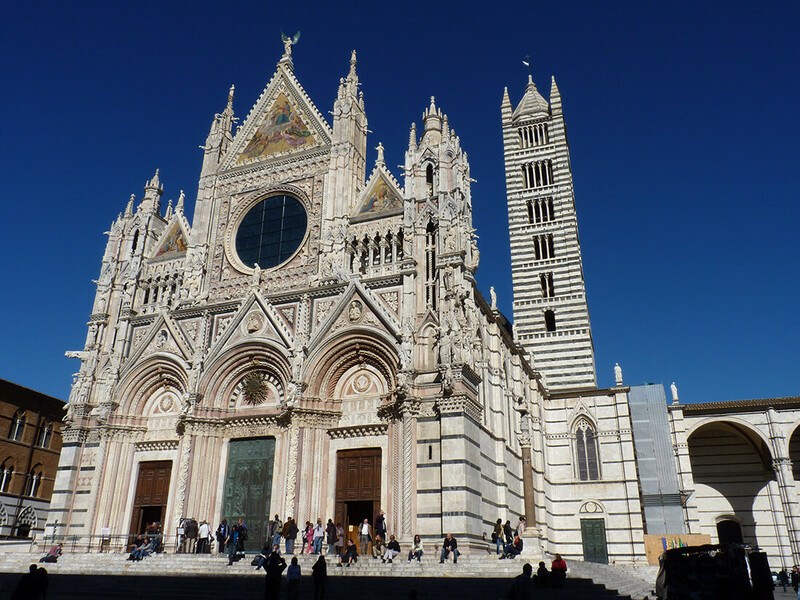 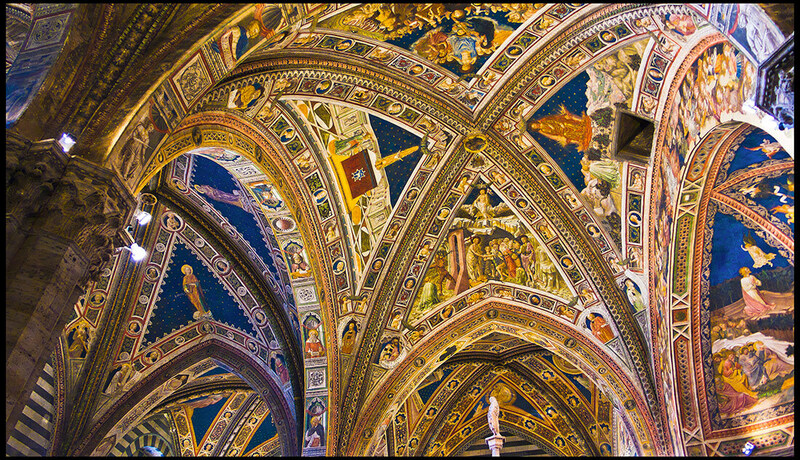 A traditional tour is inevitable if you will get to know the city of Siena for the first time. 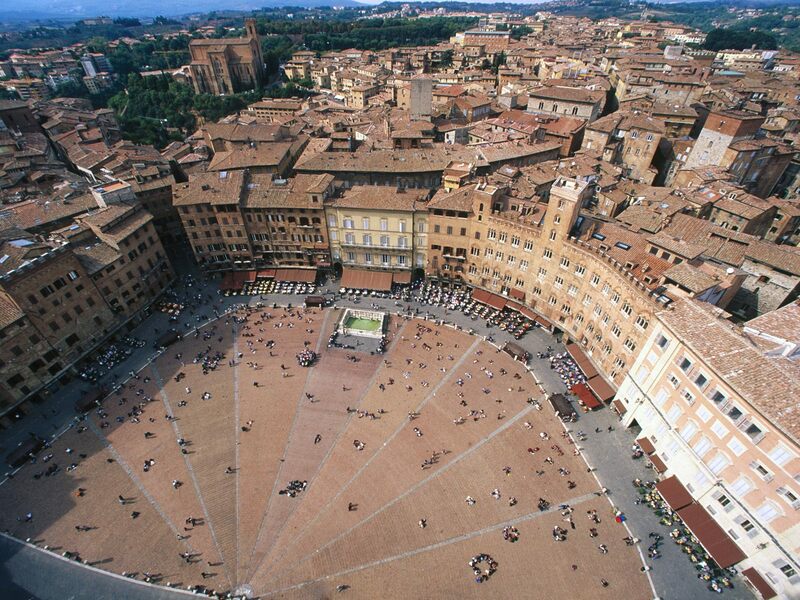 We will see the Basilica of San Domenico, where is preserved the relic head of St. Catherine Co-Patroness of Europe, the seat of the ancient Banca Monte dei Paschi, will walk to the Corso, the main street full of shops, and we will focus our attention on the famous Piazza del Campo, the square of the “Palio” and then we will get to the cathedral, with its many masterpieces. 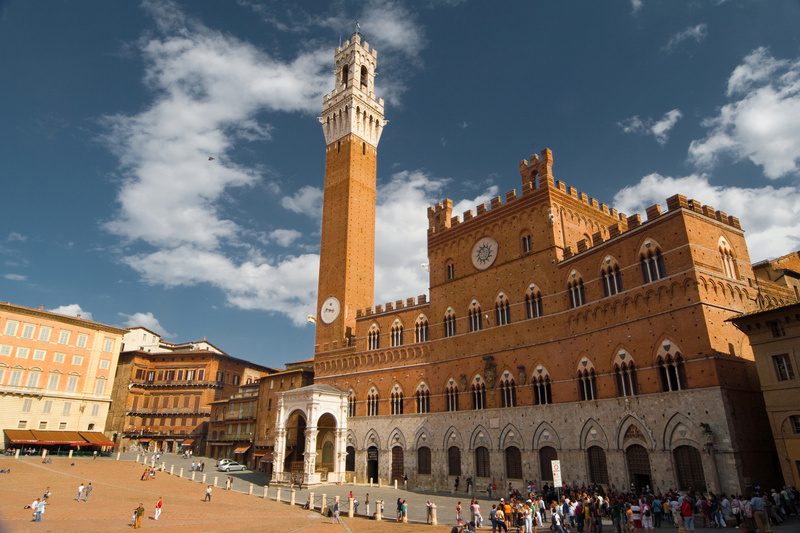 (Our itinerary: Piazza del Campo with the Cathedral of Santa Maria Assunta, Fonte Gaia, Palazzo Comunale, Torre del Mangia).